I am going to travel on a cruise ship on 25th December 2012. The ship will travel from Hong Kong to Vietnam. What type of visa should I apply for? Can I use electronic system for Vietnam Visa On Arrival? I am a UK passport holder. Since you will travel to Vietnam by boat, we suggest you should get your visa prior to your trip at Vietnam Embassy near your living. 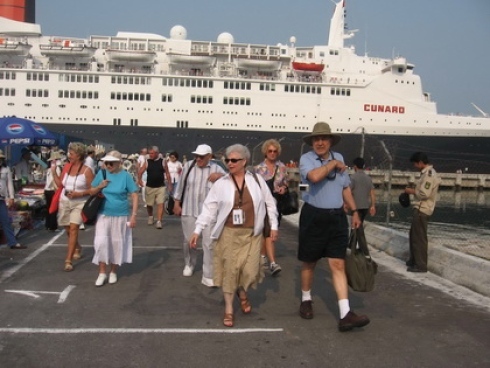 Vietnam visa on arrival does not work for cruise ship but air plane only. Note: In case, there are 10 applicants upward requesting for Vietnam visa for cruise travel, you may contact us for a sound arrangement.